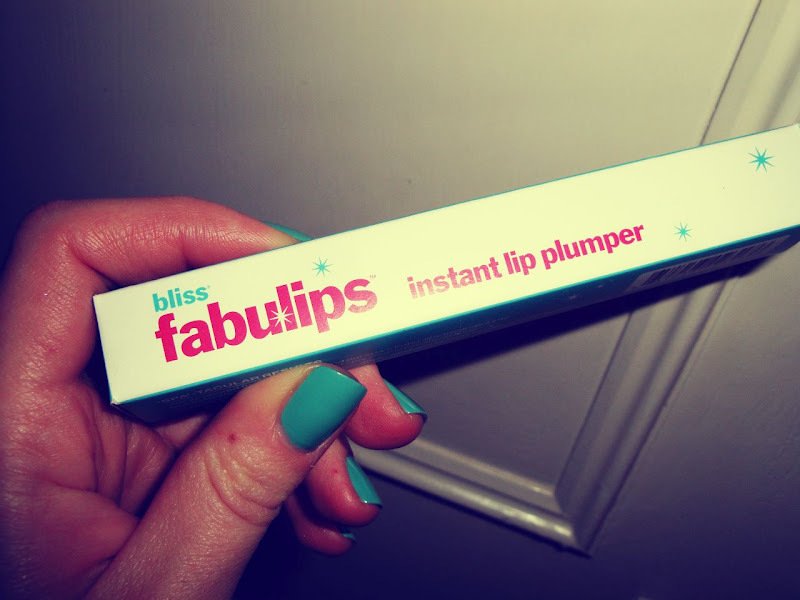 If you are on a hunt for a lip plumper here is a good one! Bliss is a company I only recently discovered after trying their amazing Triple Oxygen Instant Energizing Mask, talking of which, having a date coming up in a few days it's time to shake that bottle baby! 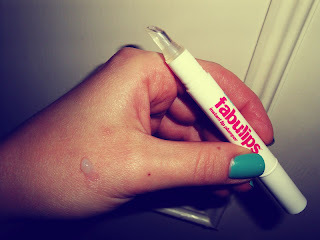 Having full lips, I'm in no need for a lip plumper but after I was so impressed by that mask I decided to give it a go! Basically the idea behind their beauty products is that you can have a spa-experience at home without going to Bliss Spa... The lip plumper is a creamy gel kind of consistency... It's incredibly cooling on the lips with a tingling sensation... The lip plumper is milky with blue and pink iridescence which the camera doesn't pick up and in real life you have to look real closely to see it at all, so it does come out as clear on your lips... It definitely does what it says on the box!